When will be Cheap Draft next episode air date? Is Cheap Draft renewed or cancelled? Where to countdown Cheap Draft air dates? Is Cheap Draft worth watching? This show tells the story of three friends in their late 20s, who tap into their deepest fears to create a video for a video contest. While inspired by the love of filmmaking, the three buddies are motivated by the arrival of a childhood rival, a guy who may already have the video contest sewn up. Everything else is lost in a testosterone fog.  EpisoDate.com is your TV show guide to Countdown Cheap Draft Episode Air Dates and to stay in touch with Cheap Draft next episode Air Date and your others favorite TV Shows. Add the shows you like to a "Watchlist" and let the site take it from there.